This season, get spotted with the awesome new Authentic 101 Dalmatians Skate Sneaker from Disney and Vans! 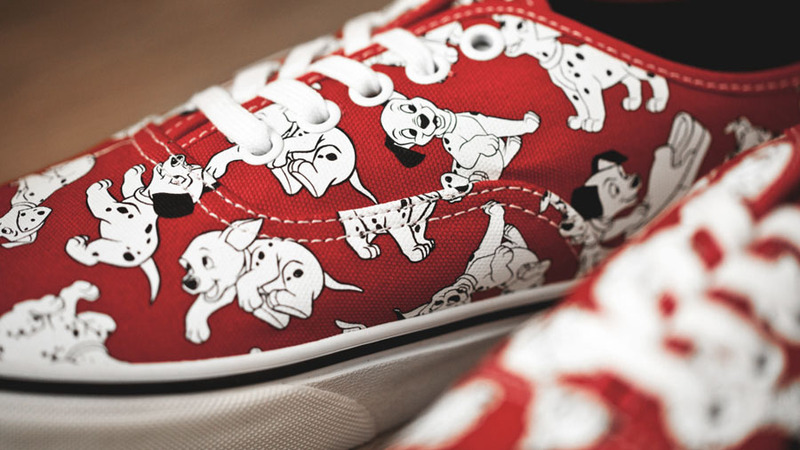 This 101 Dalmatians themed Vans Authentic Skate Sneaker sports tail-wagging, sweet style with a dalmatian printed canvas upper and breathable lining for premium comfort. 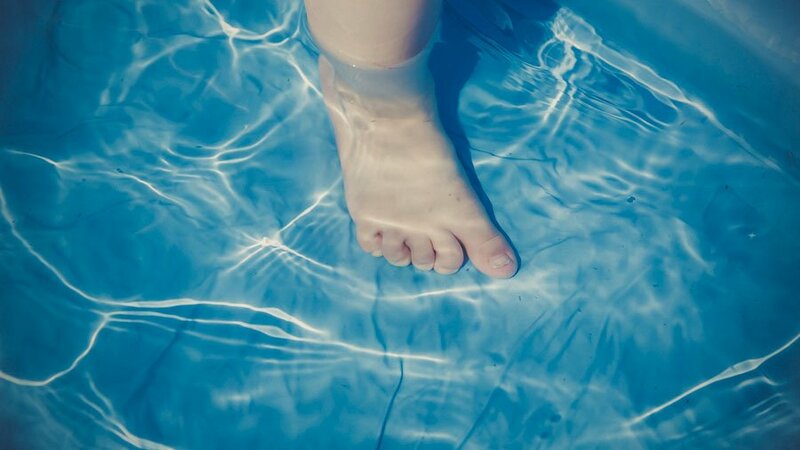 Swimming is not only a life skill fundamental to a child’s development and an essential safety skill, but learning to swim is a defining experience in a child’s life that creates a sense of pride and accomplishment, we hope to provide more children with the best possible swim lessons. 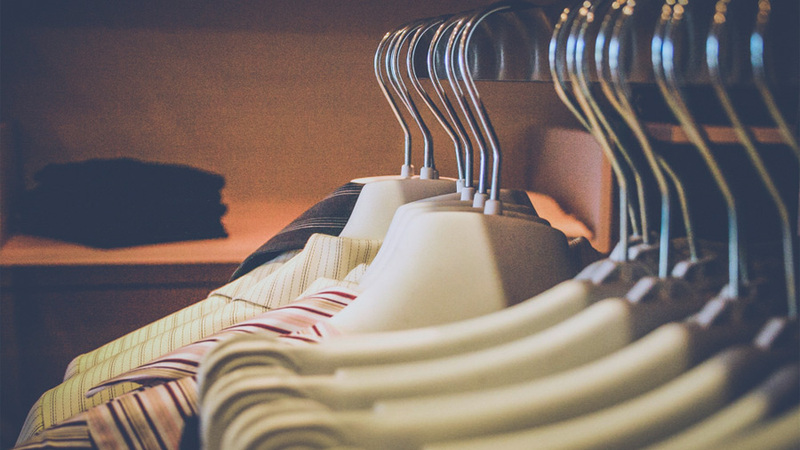 Everyone has those few things in their closet they wear all the time. Mix and match these staple items to create a wardrobe that turns weather into a chance to show off your fashion abilities. There’s nothing worse than having to cover up your planned outfit because the weather won’t cooperate. A message that Eid is not only a religious celebration, but has become a tradition, as Mudik (Mulih Dhisik) or Homecoming. We would like to think back to our childhood when Eid being celebrated belong to anyone of any religion.